Breaking down the numbers can be a really fun game. And with football and pretty much every other sport becoming more driven by analytics, some of these key stats can truly define a player or team’s true value. 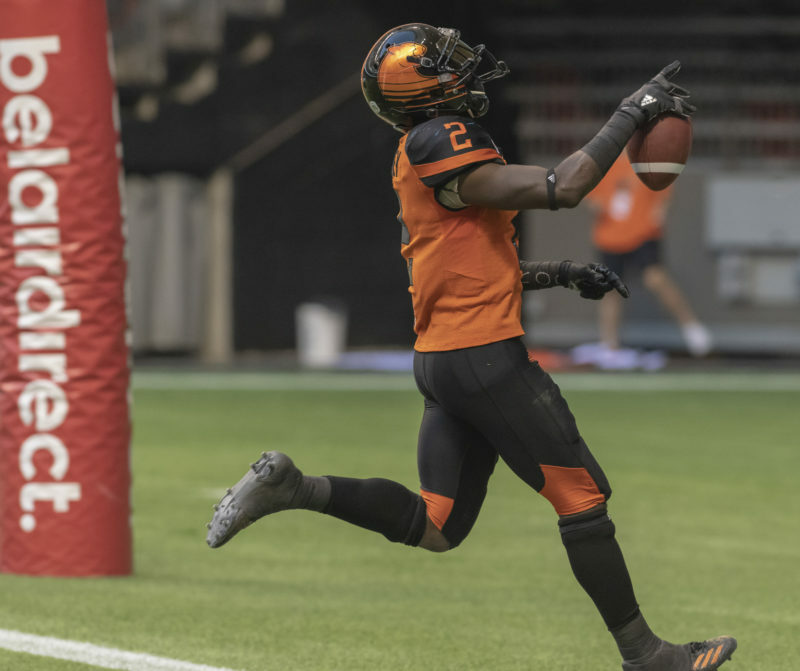 It doesn’t take a rocket scientist to determine that not everything went right for the BC Lions in 2018. 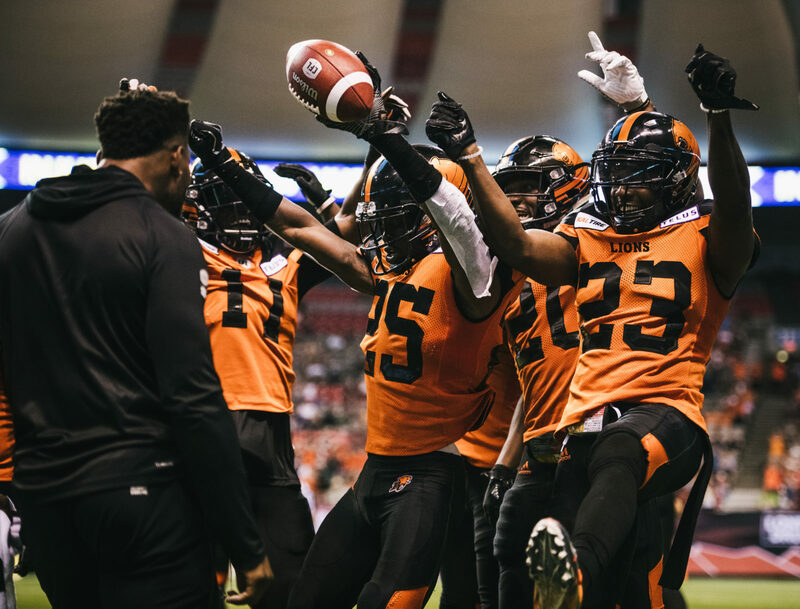 Still, some of those numbers we are talking about went a long way in helping the squad finish 9-9 and secure their spot in the 106th Grey Cup Playoffs. The Breakdown: Some outside observers looked at the Lions receiving corps at the start of the year and concluded they didn’t have a true ‘game breaker.’ Burnham once again showed he is capable of earning that label. Consider the fact he now belongs in some pretty exclusive company. Burnham joins Mervyn Fernandez, Darren Flutie, Hall of Famer Geroy Simon and Emmanuel Arceneaux as the only Lions to surpass 1,000 yards in three straight seasons. When you get to the real juicy part of Burnham’s numbers, you realize just how valuable he is to this offence: 10 of his 67 receptions went for 30 or more yards. Highlight reel catches and flipping the field position on one play are certain qualities you look for in a difference maker. The Breakdown: It has been well documented just how much Ty Long meant to the special teams unit this year. He was first in the CFL in both punting yardage ( 5,853) and average yards per punt ( 48.8), but the league-leading net average further tells the story. Teams that have a good net punt average are truly maximizing the value of their kicker when they limit the opposition’s return yardage. This accomplishment speaks volumes to just how improved Jeff Reinebold’s special team warriors were in 2018. The Breakdown: Although injuries and a coaching decision to keep him out of one game slowed him down toward the end of the year, it was another season to remember for the pride of Lakeland, Florida. Rainey still managed to finish third overall in punt return yards, had two special teams touchdowns and his 2,626 combined total was better than everyone except Ottawa’s Dionte Spencer. Rainey was number one with 1,438 kickoff return yards and before you point to the fact he had more opportunities than many on kickoffs, it’s what you do with those yards that matter. Although Rainey had 56 attempts on kickoff returns, Martese Jackson- who split 2018 between Toronto and Edmonton- had 1,129 yards on 60 kickoff returns. Spencer returned 37 kickoffs for 815 yards. When it comes to points or instant field position, Rainey can still get it done. The Breakdown: Burnham and Rainey both deserve kudos for this one. Only the Grey Cup champion Calgary Stampeders (64) finished with more ‘big plays’ in 2018. 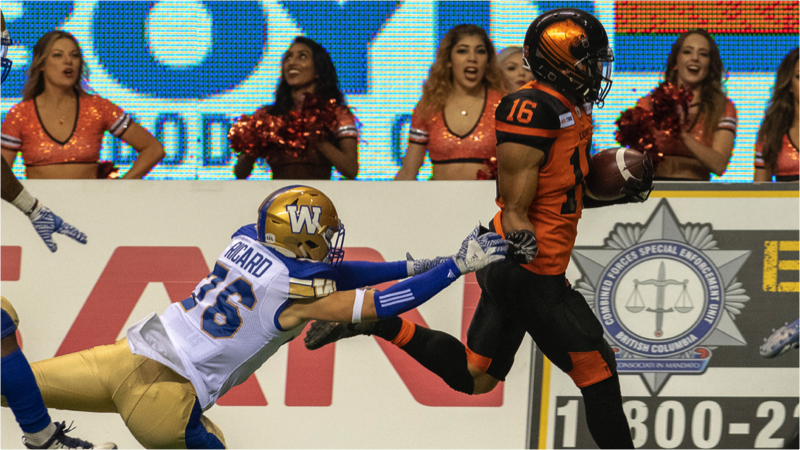 The CFL defines those as any pass completion of 30-plus yards, rushes of 20-plus yards, punt returns or missed field goal returns of 30-plus yards or kickoff returns of 40-plus yards. The exact breakdown of their 53 big plays is as follows: 36 pass completions, seven rushes, four punt returns, five kickoff returns and one missed field goal return. The Breakdown: It seems like the last two or three training camps have involved Mark Washington and his defensive coaches preaching the importance of more takeaways. This time, they delivered on the promise. Ed Hervey’s revamped secondary greatly benefited from an improved defensive line- Odell Willis and Shawn Lemon were tied for third in the CFL with 11 sacks each- putting more pressure on the quarterback and their 21 interceptions tied Saskatchewan for the CFL lead. Anthony Orange and Winston Rose shared the individual league lead with five each. Even more important? 15 of the 21 total interceptions led to scoring situations; eight touchdowns, six field goals and one single point off a punt. Moral of the story? The higher number of takeaways, the better chance for your offence to pick up points. Finishing tied for the lead in both interceptions and sacks is extra special when you factor in Solomon Elimimian missing all but the first four regular season games. Just like the games, when it comes to stats you win some and you lose some. And these big categories we have outlined above left Lions fans with some great moments and gave them a chance to see their team back in the playoffs. Yet it’s no coincidence the Stampeders were at or near the top of many important statistical categories in the 2018 CFL season.